In 1962, a 39-year-old Carroll Shelby stuffed a Ford V-8 into an AC Ace to create one of the most sought after performance cars ever made, the AC Cobra. 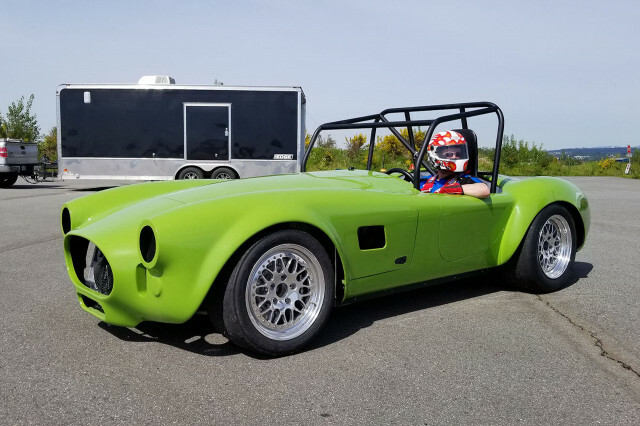 Some 50 years later, a group of engineers from British Columbia, Canada has brought Shelby's idea—small two-seat sports car, very big power—into a new age. EPower Racing has been competing with its battery-powered Cobra replica since this summer. And in the style of Shelby, the car finds its motivation in an American-made motor. 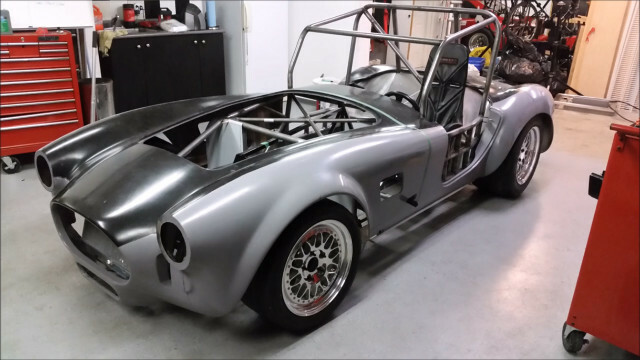 According to Engine Swap Depot, the team built a custom chassis for the car, which contains the motor from a Tesla Model S P85 and the lithium-ion battery pack from a Kia Soul EV. In a forum thread, the team explained, "We chose the Kia Soul EV as the battery pack donor largely based on DOE test reports which showed it as one of the few ... capable of putting out over 300 kilowatts (400 horsepower) for sustained length of time." It is also one of the lightest packs available, the team said, weighing just 400 pounds for a usable capacity of 27 kilowatt-hours. Draining the battery is a Tesla motor capable of 310 kw (416 hp), though the team said it has dialed back the output to 220 kw (295 hp) due to "battery/motor temperature" issues. 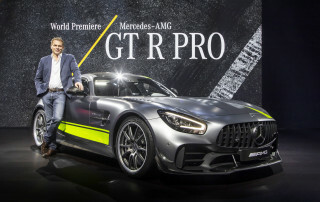 Range is also an issue, with the team saying its uses up the battery's full charge "in 20 minutes—which is about 16 laps on a 1.4-mile road race course." But for those 16 laps, the Tesla-powered Cobra slays its competition with ease. In a video posted on EPower Racing's YouTube channel, the car picks off rival after rival at Mission Raceway Park. It also turns a fastest lap time of 1:14.3 in the process. You can follow the team's progress on the DIY Electric Car forum.